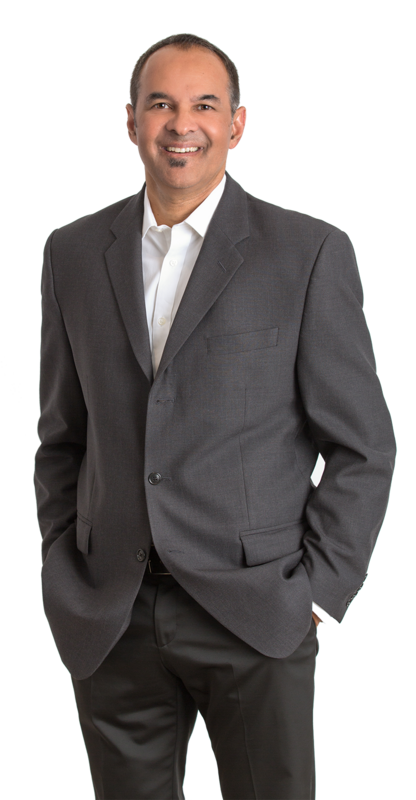 Manpreet, or Manny, to many friends & clients, is a 3rd generation, proud Vancouverite. His passion for Real Estate began as a young child with his father investing & developing with the help and guidance of two life-long Realtor friends who became Manpreet's mentors. First, Jake Hansen, then Allan Chandhok. Extraordinary professionals and human beings that instilled high standards of service & sincere friendship. Manpreet has been successfully bringing buyers and sellers together since 1989. The commitment to his clients achieving their goals is the most rewarding aspect. You can be reassured with the many testimonials to Manpreet's attention to professional service, enthusiasm and gratefulness. Manpreet and his wife, Jean, have 3 sons. He coached & managed all levels of Soccer, Hockey & Baseball. Hockey, fitness and travel keep him busy when not advising clients. His studies include YPS Boarding School in Patiala, India, Langara college, and UBC. His sales career & experience cover a wide spectrum, from door to door sales, A & B Sound Entertainment, Hosting/Concierge at BC Place Stadium & running his own small business importing Sporting Goods. Listen to Manny live every Saturday morning 10am - 11am, Radio Real Estate on Pulse FM 107.7 (link below). He co-hosts with long time radio personality, the illustrious Tom Lucas (formerly on CISL & CFUN radio) & Bill Macklem of Dominion Macklem Mortgages along with radio personality Neil Morrison. Tune in for informative, fun & friendly advice. Planning a move, put Manpreet's proven experience, award winning service & extensive network of industry professionals to work for you!